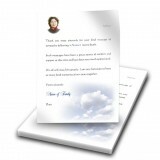 We keep that view in our heart, but also like to display it. 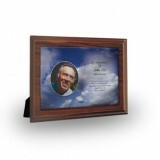 Why not personalise it even more with a specially designed framed picture. 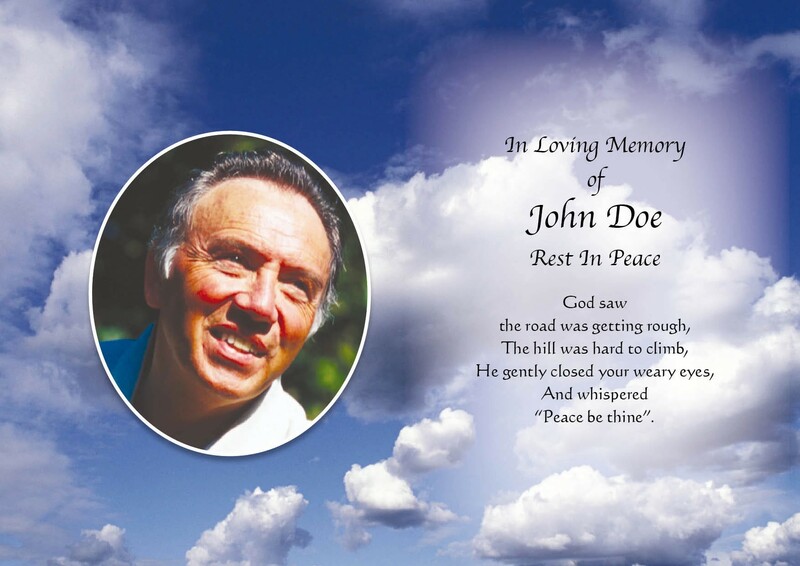 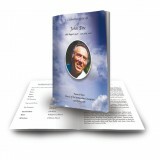 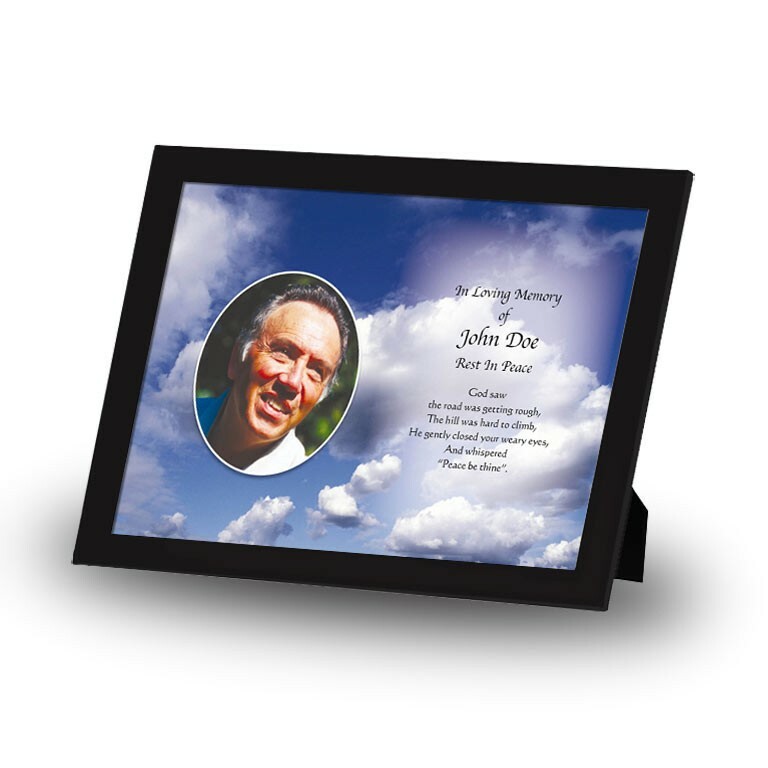 For your personalised Framed Memory you can choose from over 300 design themes and more than 200 verses and include personal photographs and background images of your choice. 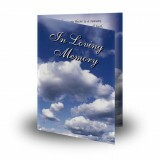 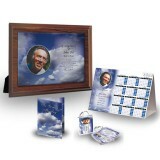 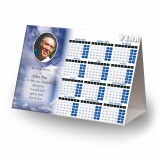 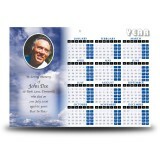 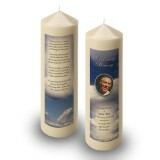 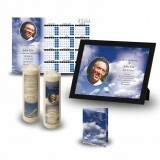 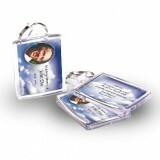 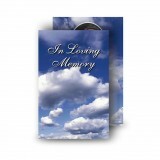 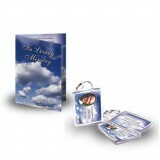 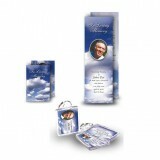 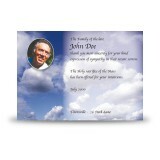 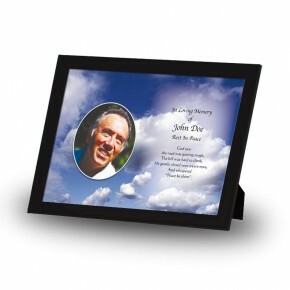 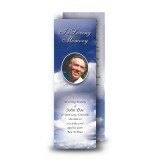 Our Memorial Frames help you to constantly cherish the memories. Size Flat Imperial: 8.3" x 11.7"